In hearing sessions on 27 and 28 March representatives of five leftist and liberal political parties launched a scathing attack on proposed changes to the constitution. 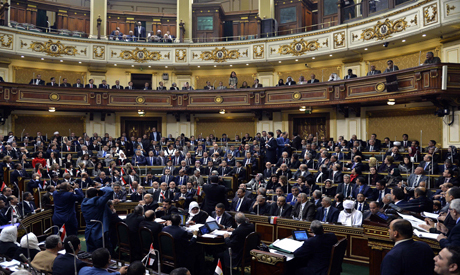 The Egyptian Social Democratic Party, the Karama (Dignity) Party, the Conservatives Party, the Tagammu Party and the Reform and Development Party all denounced the amendments while the Islamist Nour Party said it had reservations over some of the changes. Mohamed Anwar Al-Sadat, head of the Reform and Development Party, said the amendments “serve the interests of one person”. He described the debate surrounding the amendments as “pre-packaged”. Al-Sadat, who was expelled from parliament in 2017, said the process surrounding the amendments lacked transparency. “I came to this dialogue only out of a sense of national obligation. Unfortunately the debate has never risen above the superficial,” said Al-Sadat. Al-Sadat said the bulk of the amendments were a cosmetic add-on intended to make the changes to Article 140, which will increase presidential terms, more palatable. 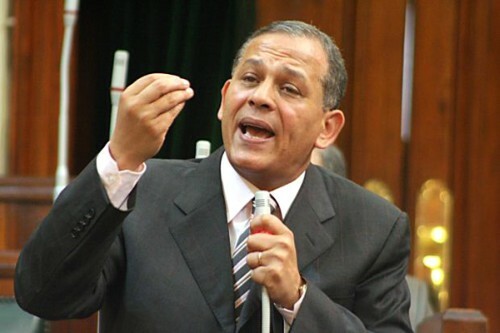 Mohamed Sami, head of the Karama Party, criticised attempts to create a second house without any significant legislative or supervisory powers as “a waste of money that will harm political and parliamentary life”. 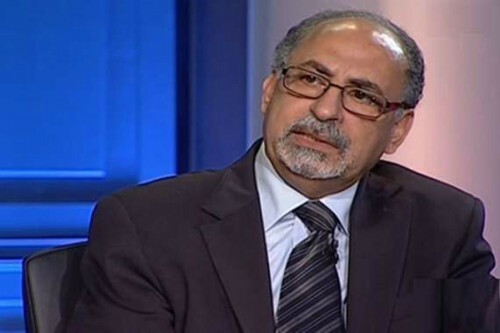 Kamal Abu Eita, a former minister of labour, said the amendments “harm Egypt and President Al-Sisi”. Abdel-Nasser Kandil, the Tagammu Party’s secretary for parliamentary affairs, said that while the party had no objection in principle to the constitution being changed it opposed Article 140 being amended to allow President Al-Sisi to stand for two additional six-year terms once his current term ends in 2022. Kandil suggested a compromise, allowing President Al-Sisi’s current term to be increased from four to six years, ending 2024, and allowing him to stand for a third term of six years, ending in 2030. 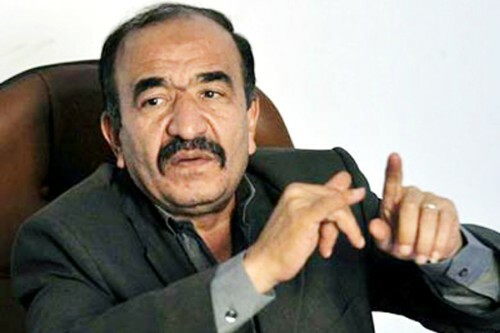 “We will support the creation of a second house only if it has meaningful legislative and supervisory powers, and approve reinstating the position of vice president on condition any nominee commands parliamentary support,” said Kandil. 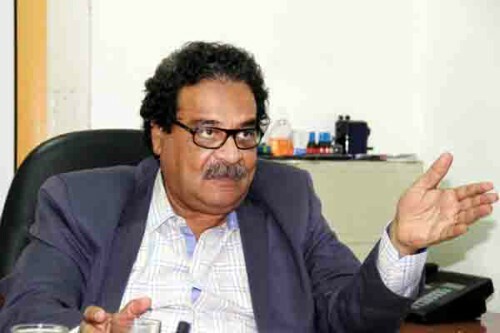 Mustafa Kamel Al-Sayed, a professor of political science at Cairo University, said that while he had been keen to attend the national dialogue on 28 March not one media outlet had reported his comments. Al-Sayed does not believe there is any pressing need to change the constitution, “a document that was approved by the overwhelming majority of citizens just five years ago”. Nour Party representative Talaat Marzouk said the Salafist political grouping objected to allocating a 25 per cent quota of parliamentary seats to women, recreating the Shura Council, and the description of Egypt as a “civilian state”.